The War On Drugs. 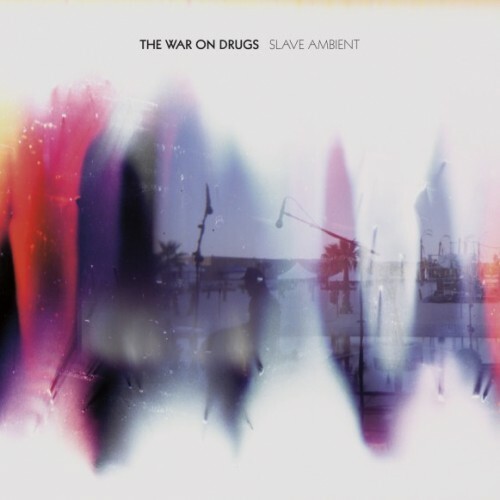 I'm not talking about the controversial campaign fueled by the U.S. Government's devotion to reduce the global illegal drug trade, but the Philadelphia-based rock band whose second album, Slave Ambient, is expected to be released on August 16 via Secretly Canadian. Today I'm providing you guys a preview to the upcoming LP. "Come To The City" opens with a calming, high sounding organ lingering in the background; Mike Zanghi 's drums coming to the forefront; and in one motion, comes Adam Granduciel's booming vocals with "Lead me back to the place I'm from/Past the farms and debris." Being one of The War On Drugs' strongest songs, "Come To The City" does an excellent job showcasing the band's much improved material since the release of their first album, Wagonwheel Blues, in 2008. "Your Love Is Calling My Name" is another stand-out song from Slave Ambient. Combining fast paced drums with steady guitar lines, all in front of ambient organs, The War On Drugs once again demonstrates their ability to stick to their roots as well as produce a stellar track. Following the release of Slave Ambient, The War On Drugs will be embarking on a North American/European tour this coming fall. Check out the dates below for a show near you.